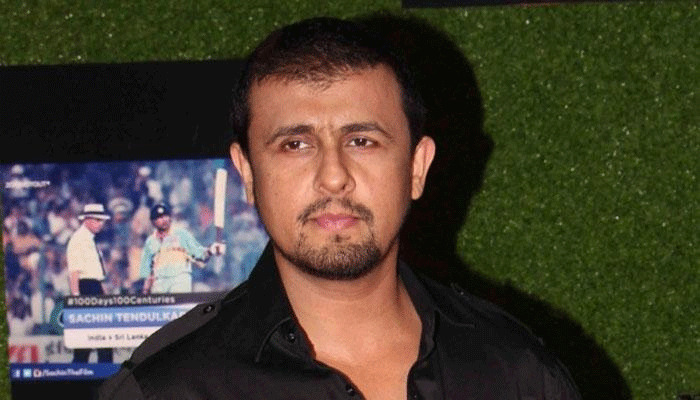 Singer Sonu Nigam and ITW Playworx Music, the Music Talent Management arm of ITW Playworx, announced a multi-city tour Sonu Nigam Live on Monday. The tour is slated to kick-off in October 2018, covering 15 cities involving Indian and overseas circuits that will culminate in March 2019. Conceptualized and curated by ITW Playworx Music, the tour will have Sonu Nigam performing to some of his resounding hits along with a slew of other renowned singers.